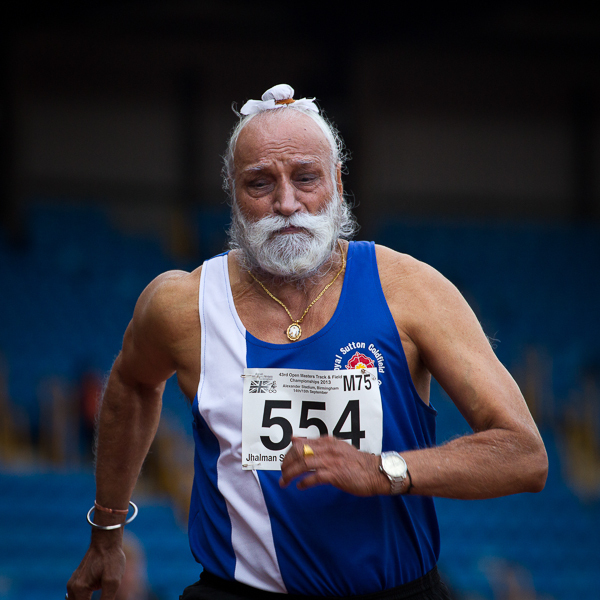 Great news – a photo of Royal Sutton’s veteran athlete Jhalman Singh has been selected to be used to publicise this summer’s Commonwealth Games. Jhalman most recently won bronze medals in the 2013 BMAF Championships in the shot putt and long jump. The photo, which was taken by Alex Rotas www.alexrotasphotography.com will be appearing in Glasgow during the Games.